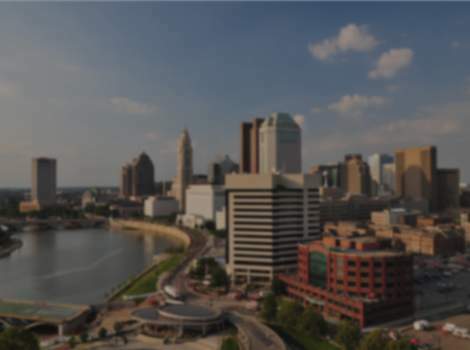 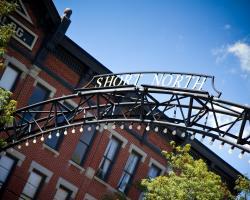 As the "art and soul" of Columbus, the Short North is a vibrant cultural and business community. 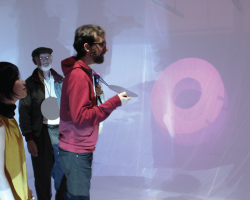 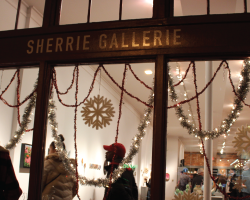 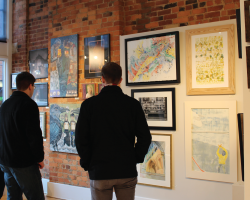 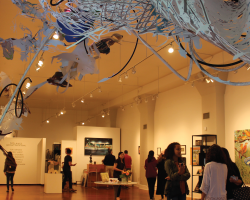 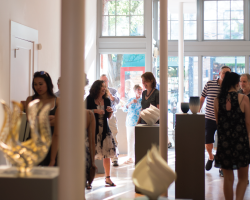 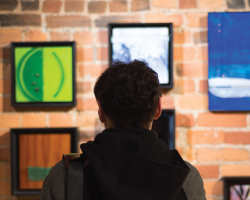 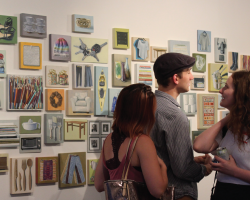 The nationally acclaimed Gallery Hop is held on the first Saturday of the month. 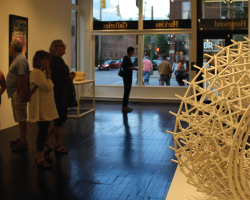 "Artistic hub of Columbus" - Huffington Post "Best art event in Ohio"- Ohio Magazine "Columbus Cool" - New York Times Style Magazine Dogs welcome in the Short North! 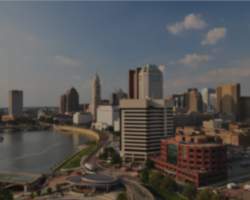 Please pick up after your pets.